This versatile vinyl decal is a great addition to any notebook, laptop, car window or wall. Say some Scripture with a sticker in an attractive handwritten font. 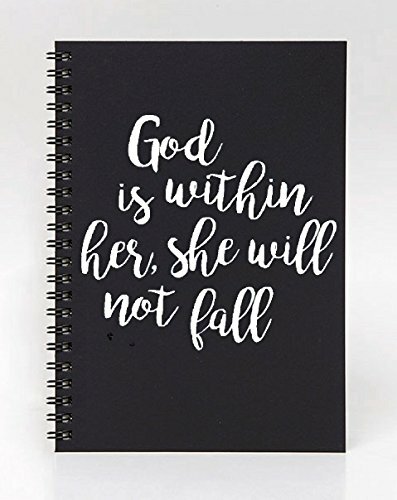 The size is approximately 8 inches wide by 9 inches tall and is perfect for school notebooks, but will stick to any smooth surface. It is easy to apply and remove. The color is white. If you have any questions about this product by Say It Stickers, contact us by completing and submitting the form below. If you are looking for a specif part number, please include it with your message.